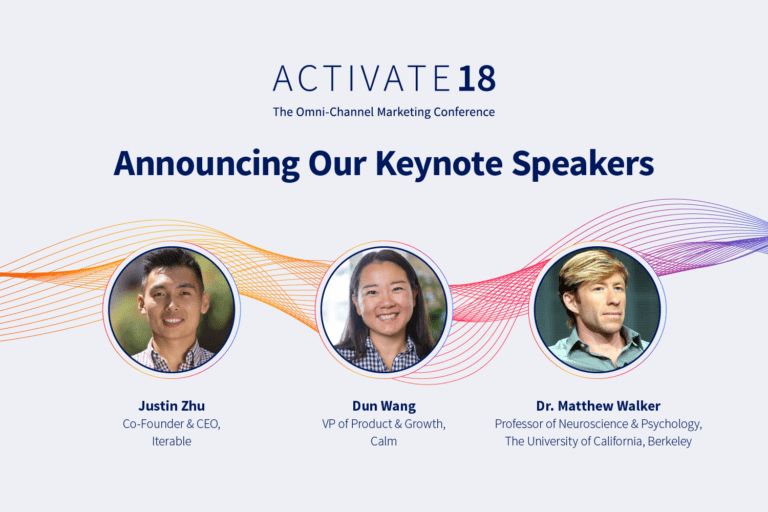 We hope that you have your calendars marked, because we’re only weeks away from the premiere of Activate, Iterable’s debut omni-channel marketing conference. An unrivaled agenda, heavy-hitting speakers and networking opportunities galore—Here’s the latest on what you can expect at Activate. We’re starting the conference off right with an opening keynote, titled “The Future of Growth Marketing,” featuring Iterable CEO, Justin Zhu. After holding many platform innovations close to our chests, Justin will reveal insights into our product roadmap, so make sure you get a front-row seat to our exciting news. We like to think of the Iterable community as a family, and we’ve been working hard to develop new ways to bring our family together. During this keynote, Justin will be joined by a few of our rockstar customers who will share their successes and explain how they scaled their brands to achieve rapid growth. Come to this keynote to find out exactly what’s in store! In the afternoon, we’re keeping the momentum going by bringing out the big guns. If you want to learn how to build a record-breaking mobile app (and who doesn’t? ), then we’re offering a career-changing opportunity. Dun Wang, VP of Product & Growth at Calm, will share the execution tactics and real-world content examples that propelled Calm into becoming the iPhone App of the Year in 2017. Mindfulness is a value we cherish at Iterable, because we believe that making time to focus on our physical and mental wellbeing is critical to our team’s success. Mindfulness also makes us all better marketers by reminding us to stay centered on serving our customers with imaginative, immersive experiences. You’ll also hear from Dr. Matthew Walker, the best-selling author of Why We Sleep and a professor of Neuroscience and Psychology at University of California, Berkeley. Modern company culture often subscribes to the “work hard, play hard” mentality, but Dr. Walker will help conference attendees better balance their lives by providing a deeper understanding of the importance of getting your ZZZs. But don’t let the subject matter fool you—both of these sessions are sure to keep you more hyped than a shot of espresso! Activate has a jam-packed agenda with 12 breakout sessions divided into two tracks: Strategy and Execution. 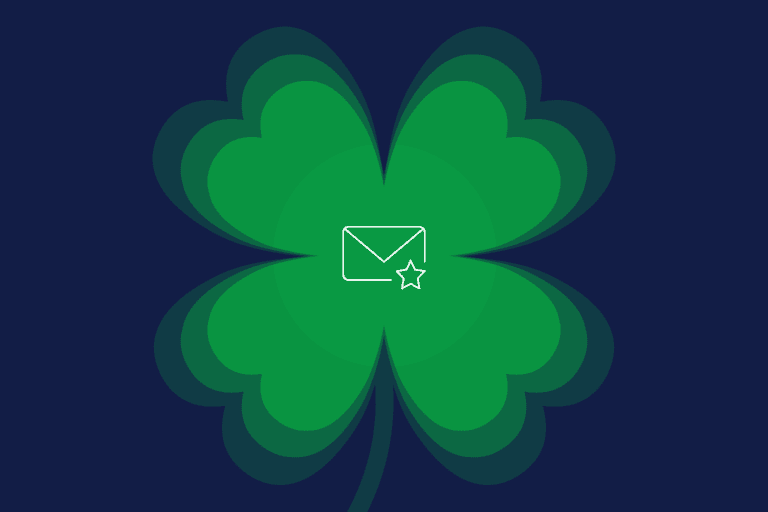 All those who “go big or go home” when it comes to delivering exceptional customer experiences will love the Strategy Track, which focuses on dreaming up innovative marketing that makes an impact. And if you want to learn how to really get things done, then our Execution Track is for you. These sessions will dive deep and teach the mind-blowing tactics needed to turn your big marketing dreams into reality. In addition to our keynote speakers and customer-led sessions, we’ve invited thought leaders in growth marketing, including Nancy Harhut, Chief Creative Officer at HBT Marketing, a consulting firm that applies behavioral science to customer engagement. Nancy will present, “5 Human Behavior Hacks That Increase Engagement & Response,” discussing how to tap into the consumer’s subconscious to convert them into VIP customers. 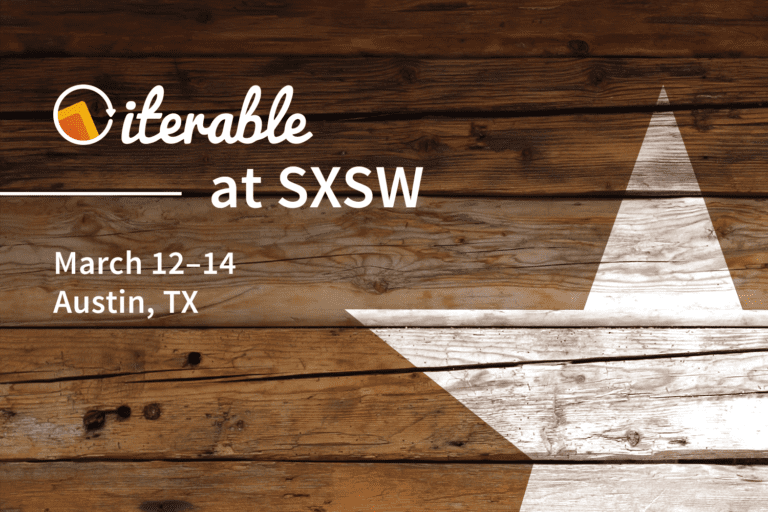 Because what’s a marketing conference without some mind-bending? 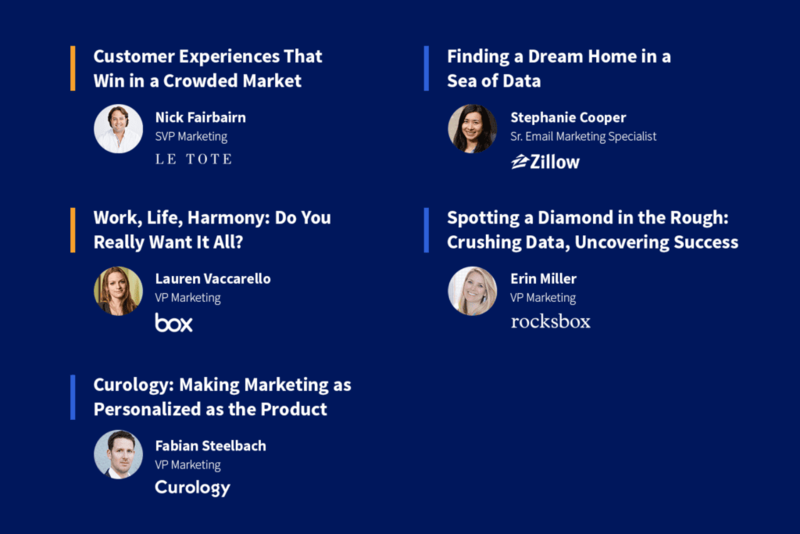 With data-backed science, powerful case studies and a bit of much-needed zen, Activate attendees will take away actionable insights to incorporate into their omni-channel campaigns. Attendance at Activate is limited, so register now because you won’t want to miss your chance to see these industry thought leaders. Early bird pricing ends February 28th. Only a few days remain to save $100 on your ticket.